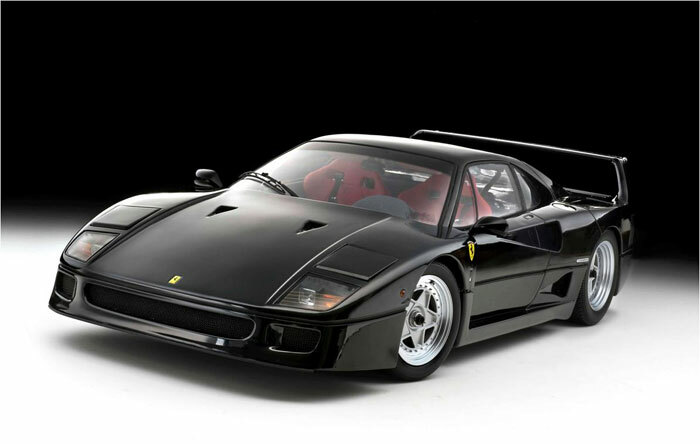 The Ferrari F40 is still considered as one of the best Ferrari’s ever made. 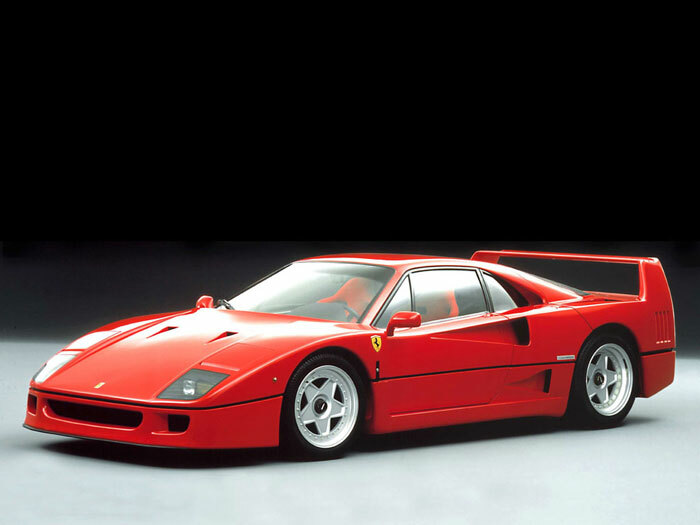 Debuting in 1987, it was the last car that got the personal approval of Enzo Ferrari, the company’s founder. It was made to celebrate the 40th anniversary of the company, and it was the fastest, most expensive Ferrari to date that was mass produced. Only 1,315 cars were made, and it was the first street car that was able to crack 200 mph, topping out at 201mph. It packed 478 mph, in a 5 speed manual transmission. With the original sticker price of $400,000, some tags raised up to $1.6 million. 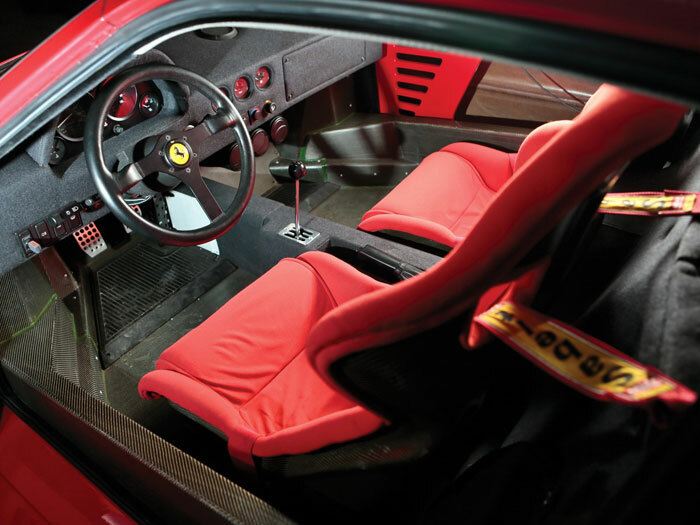 The F40 was never a hard sale, and 16 years later, it is still a high in-demand car that has earned all the respect of every car guy out there.